Get your party on redneck style! 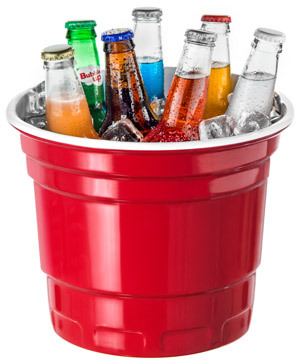 Styled after the ubiquitous red party cup, the RedNek Party Bucket has been super-sized for storing and chilling tasty beverages. 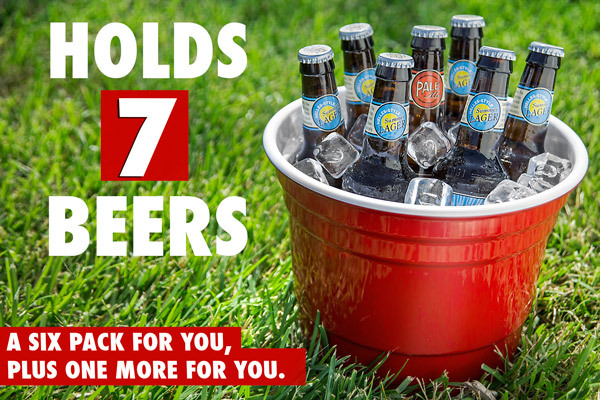 Made from durable and virtually unbreakable melamine, the RedNek Party Bucket easily holds seven drinks. Please, judge this bucket by its looks! We know what you're thinking: it's what's on the inside that counts! We'll concede that point, which is why it's important to fill your RedNek Party Bucket with quality beer and soda. But, we're Vat19, and we don't sell generic products like plain buckets or folding chairs. But a bucket that looks like a red party cup? Yeah, we're all over that! The 10.25" diameter RedNek Party Bucket comfortably holds 7 bottles of beer. 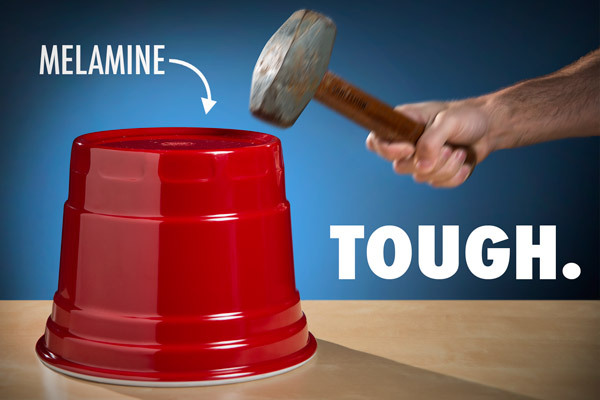 The RedNek Party Bucket is made from melamine which means it's virtually indestructible. Bottom line: this bucket will last far longer than your interest in swing music (1999 was awesome, though). Melamine is super tough. The RedNek Party Bucket can take a beating. We agree that it's almost comical to see an oversized party cup in your dishwasher. What isn't comical, however, would be having to clean this awesome bucket by hand. 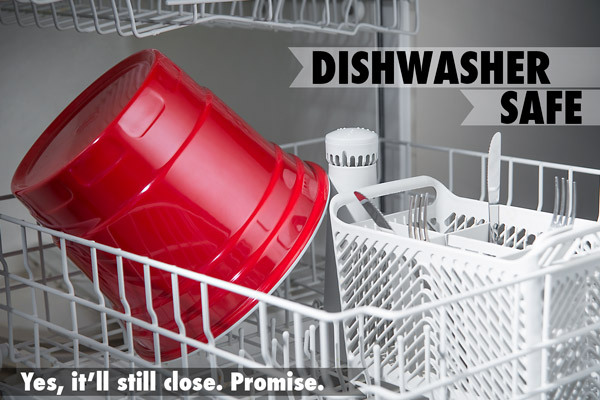 Instead, simply toss the RedNek Party Bucket in the dishwasher (yes, it'll still close!). Despite its large size, the RedNek Party Bucket will fit inside most dishwashers. Question: Can I put sodas in it? Answer: No. The RedNek Party Bucket is outfitted with 1,024 state-of-the-art beer-sensing sensors and an ejection seat that will forcibly expel any beverage deemed non-alcoholic. Question: Could I fill it with Jelly Belly Jelly Beans? Answer: Yes, that would be awesome! This product has been discontinued. Frown face! Sorry, but this item is no longer available for purchase. Want to ask your own Burning Question? Unfortunately, this product is not currently available for purchase. Therefore, we cannot accept any new burning questions. Sorry! Please excuse the shameless cross promotions! Clandestine mini cooler for your golf bag holds up to 9 beers. Makes putting practice quick, fun and painless. Play glow in the dark capture the flag! 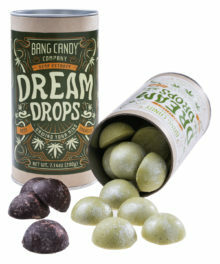 Delicious Belgian chocolates with potential calming effects. 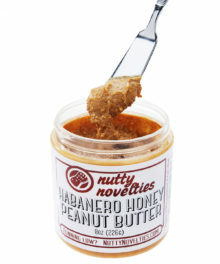 All-natural peanut butter with a zippy kick! 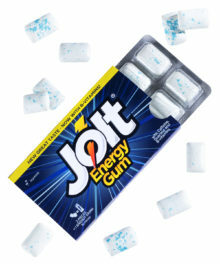 Caffeinated gum with a refreshing mint flavor. 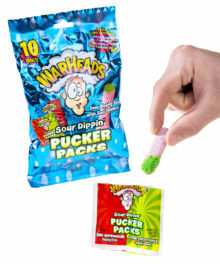 Delicious dual-flavored sour dipping candy. Excellent customer service is our #1 priority! In fact, the boss reads every e-mail you send, and lightning fast responses are our specialty. If you call, the friendly human on the phone will be knowledgeable about our products. It's important that you are confident in your purchase. So, we learn everything we can about our products and create our own photos, descriptions, and videos that let you see all aspects of each item. Order by 2PM Central Time and your order ships out the same day (excluding weekends and holidays). We can do this because we stock every item we sell in our warehouse which is centrally located in St. Louis, Missouri. View Mobile version of site. Prices, specifications, images, and videos are subject to change without notice. Vat19.com is not responsible for typographical or illustrative errors. *Flat rate shipping only available within continental US & Canada. Free shipping only available within US via ground shipping method. Orders ship same day when placed by 2PM CT Mon-Fri excluding holidays.